In our fast-paced world today we are faced with the challenge of standing-out in front of our competitors. We focus so heavily on our product, our services and other details that we sometimes sideline the importance of maintaining customer relationships. Or we often face the challenge in efficiently communicating with a vast number of patrons. All those worries can be put behind you. Al Wafaa and its dedicated team would like to introduce its very own Customer Relation Management system, Super CRM. It is a carefully-knit software that covers all aspects of a business’ needs. With Super CRM you can look into intricate details of existing and potential customers, which will help you stay a step ahead of your rivals. You can breakdown all your marketing efforts to view which ones are the most effective. Furthermore, you can plan your next steps more accurately with all the information at your disposal. It is now more important than ever to know about your customers. Every interaction they have with your company needs to be readily accessible. Without wasting time with dozens of files, notes and papers, Super CRM grants you ease of access you need to ensure to keep giving your customers a positive experience. As one customer may deal with different employees, it is very important that each employee has information readily available. This will save time in accessing previous conversations, status of concern and steps taken. Through cloud computing, everything your company needs to know about its customers will be there ready and organized. Your company’s time is valuable, as well as your customers. If a customer experiences a problem or raises a concern, you should have a resolution ready to help them. More importantly, you should have the resolution available quick enough to make sure time is not the reason for their dissatisfaction. With Super CRM, as soon as a customer contacts your business the team members will be able to access all the needed information like their preferences, past purchases and so on. 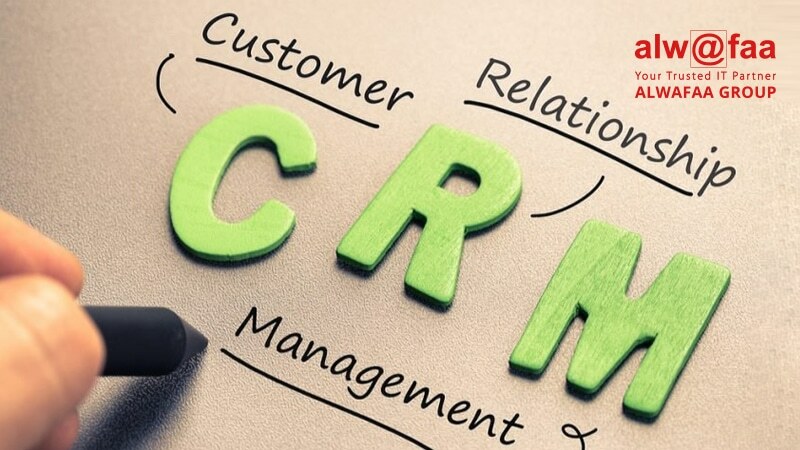 However, if it is a new customer who’s preferences and history are not available then Super CRM can store generic problems and solutions to help representatives address the problem quickly. Closing a sale is not simply getting a customer to agree. There are various other details that need to be taken care of before going forward. These include forms, legal aspects, terms and conditions, reports and much more. Fortunately, Super CRM eradicates the time consuming aspect of reporting through automation. This further helps your team focus on the vitality of closing leads and address various pain points. With automation, your company can emphasize on multiple customer service coaching whilst Super CRM takes care of the details. Super CRM automatically stores calendar, dates that is accessible in one place. This allows various levels of your company to access this information to further equip themselves to closing leads. These different members may include your customer services team, marketing and sales team. Now they can all work seamlessly together to gain valuable information on your customers that will further enhance their knowledge. With a stronger, knowledgeable team you can feel more confident in them acquiring new customers, maintain a high level of problem solving and learning to think outside the box. Data. 21st century’s most prized possession is now available to you as easy as pie through Super CRM. We have built a complex system that delivers easy to use features to you. This enables you to segment your data according to what is most important to you. Integrate your data to generate automated reports to maximize your returns. Personalize your dashboard to easily access the data you need find may it be response leads, website clicks, purchase and return ratios and much more. Super CRM delivers tailored options to your specific needs so you will never waste time with features that are not useful to you. In return you can expect to see a positive impact on your sales and performance goals, rectification of pain points, and much more. Super CRM is an investment that will save you from various costs and help maximize your returns. Yes, we have made it possible to save your money and make you more simultaneously. Our tailored software will help you realize many areas of revenue generation. Perfectly segmented data along with real-time returns and expenses makes it easy for you to make cost-effective decisions. For instance, if it were marketing expenses you would like to check for. Super CRM enables you to dissect areas of marketing i.e. social media, print or web and individually assess their returns. You will know exactly where to invest in yourself.